The Cochrane Adverse Effects Methods Group (AEMG) was formally registered with Cochrane on the 14th June 2007. The Group aims to develop the methods for producing high quality systematic reviews and to advise Cochrane on how the validity and precision of systematic reviews can be improved. • to identify areas of methodological uncertainty, and to develop a toolbox for the assessment of adverse effects. Please send your feedback and suggestions for developing this website to Su Golder at su.golder@york.ac.uk. 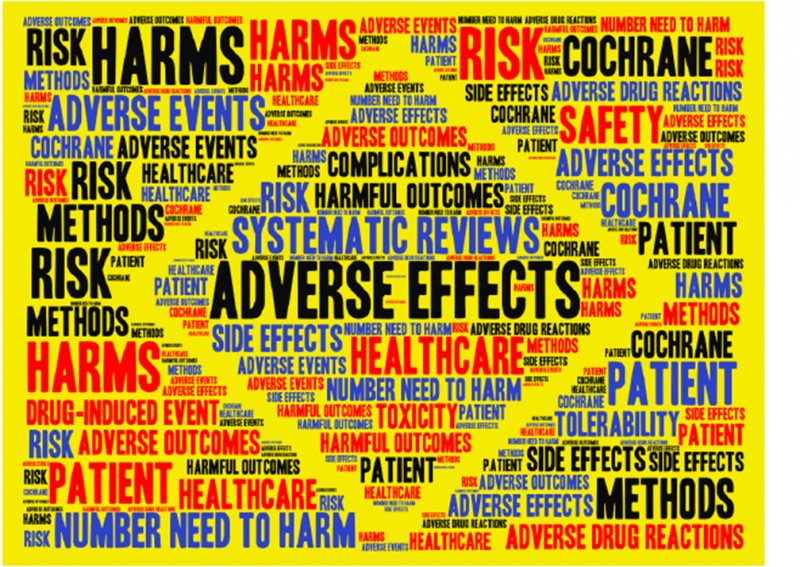 We would like to thank the Drug Safety Research Unit (DSRU), Saad Shakir, Andy Boshier and Andrea Clarke for hosting the precursor to this website and a big thank you to Andrew Herxheimer, without whom the Cochrane Adverse Effects Methods group would not exist.